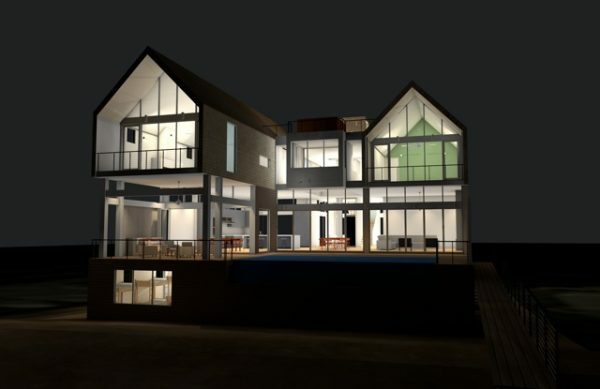 McInturff Architects pushes the use of ARCHICAD to its furthest point. 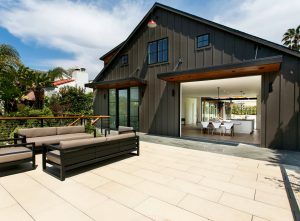 On a recent residential project, Christopher Boyd, principal of the firm describes how the software helped his team design what would become a 10K SF beach house in just nine months. Building restrictions in the area forbid construction during summer months, which limited his team to having a third of the time typically needed for a project of that size. For added difficulty, McInturff found themselves working with brand new partners this time around. Boyd took all his drawings from section and elevation cuts, combined them into one drawing and used BIMx to update them on a weekly basis for sharing with the general contractor, sub-contractor and owner. 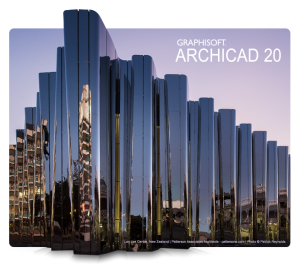 Relying heavily on BIMx for consistent and accurate review of the changing design, Boyd says ARCHICAD really shined. These weekly snapshots kept the team in lock step even as the design evolved with client changes or adjustments. The old days of lugging 25 pounds of paper to see the plans faded into the past and were replaced by iPads equipped with BIMx on the job site. The architect, contractor, owner and even electrician referred to the model via the award-winning app to understand the real structure of the home and get questions answered. Boyd says it became second nature, but there were times he realized just how much BIMx affected the job site process. The beach house has an in-ground pool built on top of the ground floor in a suspended slab. 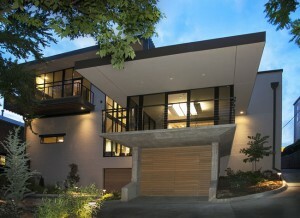 The structure of the home is unique in that while it required driving multiple pilings into the sand – the team opted to frame it in steel instead of conventional timber framing. These type of building decisions were made very early on in collaboration with a structural engineer. The choice was made in deference to the integrity of the structure, not for its timeline, but it sped things up considerably.